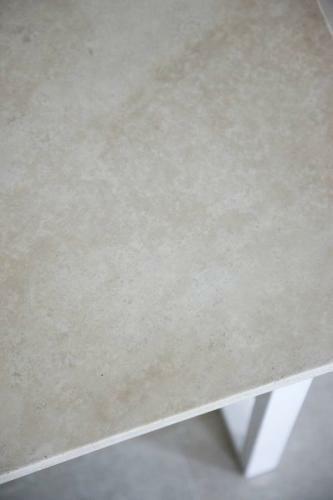 Botticino is a creamy white material with very fine veining throughout. A premium quality material from Italy, it is suitable for all surfaces indoor and out. Slabs can be cut to requried size.